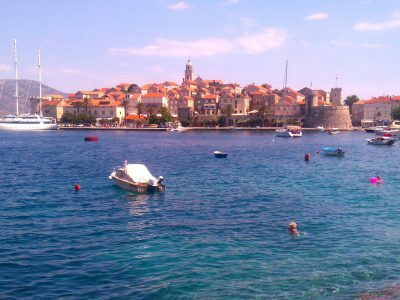 For a full list of our tours in Croatia with dates and prices, please scroll down. After years of consideration and preparation, we are proud – and excited – to announce our very first tours in Croatia. 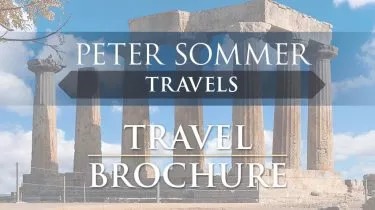 Our very first itinerary is a gulet cruise along the spectacular coast of Dalmatia, that visits the Roman Palace of Diocletian at Split and the stunning Renaissance city of Dubrovnik together with a number of beautiful islands: Brač; Hvar, Vis, and Korčula. 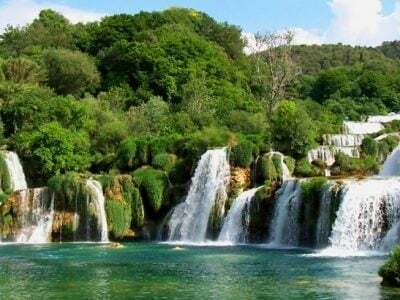 We are already in the process of creating a raft of other tours in Croatia and look forward to sharing many of its varied wonders with guests in the coming years. 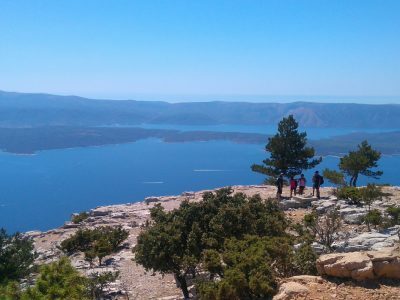 Alongside our scheduled trips we can also offer private gulet charters and tours in Croatia. Please get in touch if you have any questions. 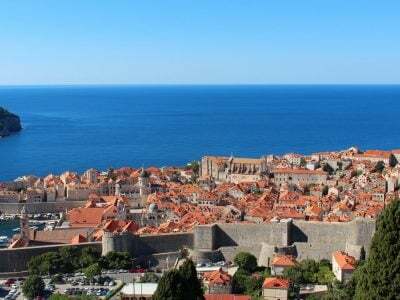 Average rating 5 out of 5 from 372 reviews for Tours in Croatia, according to AITO reviews.